Want more innovation? Sridhar, Founder & Chief Integrator of Innovation Enabler, discusses creativity and innovation. He shares the paradox between efficiency and innovation, creating a “moonshot” futuristic mindset, and creating a structured approach to innovation. After you listen, let me know your most important takeaway or a-ha moment from this conversation. Email me at ImperfectActionPodcast@gmail.com or tweet to @brocedwards and let me know. 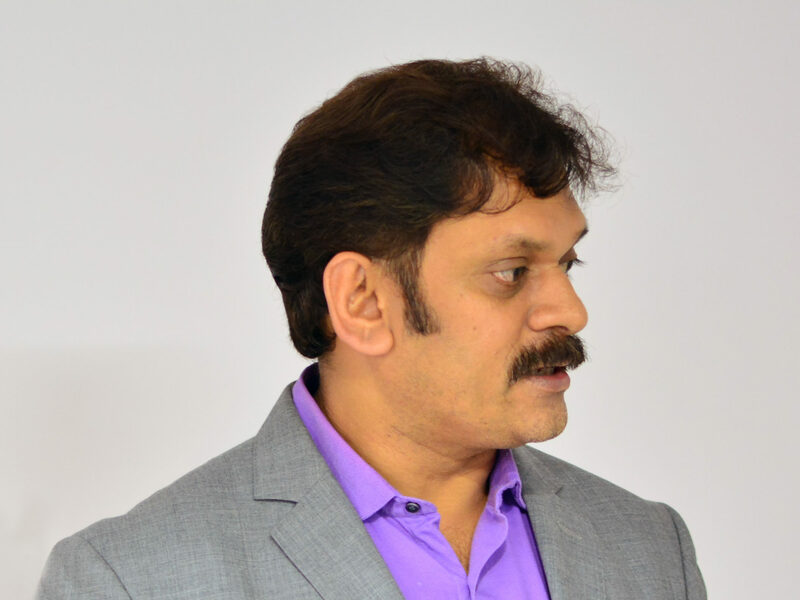 Sridhar is a senior industry advisor on innovation enablement and moonshot thinking. 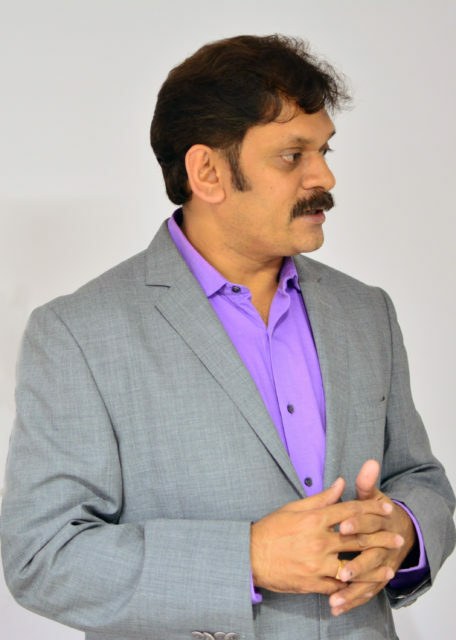 He is the Founder & CEO at iEnabler and has led large transformational projects in enterprises and shepherded startups and growing businesses to chart their next growth curve. He is a frequent speaker on Future thinking, Innovation enablement and Strategic Innovation in the US, Germany, and India. Sridhar is an alumnus of IIM Bangalore and IISc. Bangalore. iEnabler is an Innovation software Platform that helps businesses create new products, build new business models, grow and expand to newer markets. iEnabler makes Innovation outcomes predictable, repeatable and successful.